It’s good to see Jacket2 continuing to focus on the poetry of Barbara Guest, a forceful writer of uncompromisingly modern tastes. I am pleased to say that at a reading for Carl Rakosi in San Francisco some years ago (where Carl read his short poem “The Laboratory Rat”) I was able to meet Barbara Guest. I mentioned that Allen Ginsberg once lived on the same street as she did, in Berkeley, at the time he wrote “A Supermarket in California”. 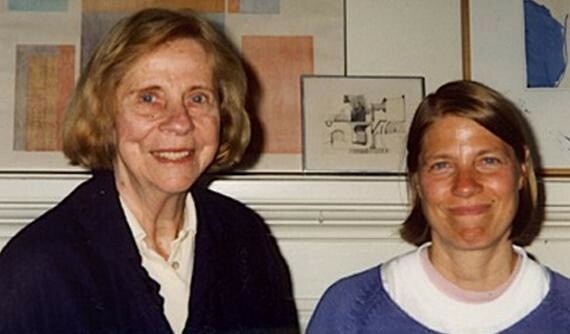 In July 2007 Kathleen Fraser interviewed Hadley Guest about Barbara Guest, her life and her writing, for an audio recording. Links to the items below are on Jacket2 at this page. The complete recording lasts two hours and 31 minutes and is available on PennSound’s Barbara Guest author page.